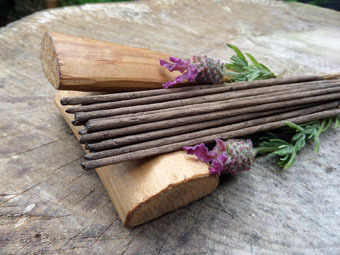 Scented only with pure Mysore sandalwood and lavender oil. 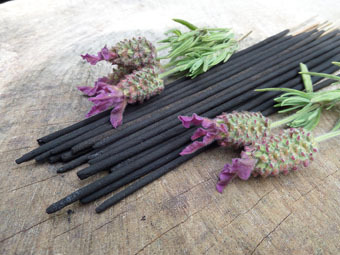 A base of creamy and mature sandalwood accentuated by summery floral lavender. 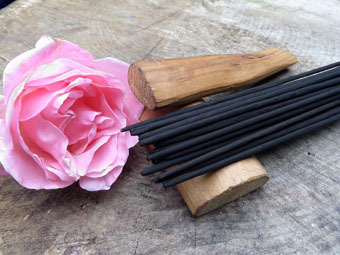 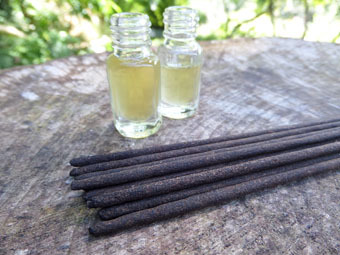 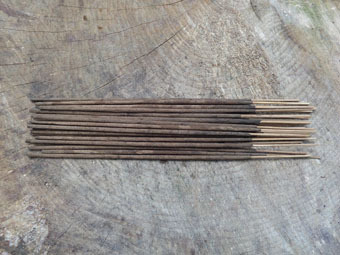 An earthy and soothing incense combination.